Which BRP Kit is right for me? 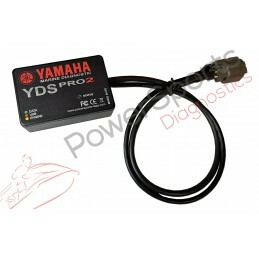 The Suzuki Diagnostics can finally be offered to the independant powersports workshop or DIY home mechanic. 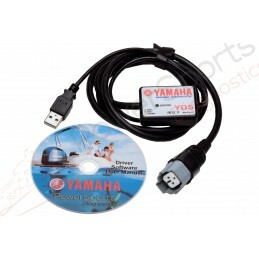 The "Suzuki Diagnostics Software Program" communicates with the Engine Control Unit ("ECU") and the Engine Management Module ("EMM") and is used for retrieving engine diagnostic information, setting engine operating parameters, performing engine maintenance and printing engine reports on Suzuki engines. Reading and resetting the fault code(s). Reading the EMM module identification. Reading sensors and actuators in real time. Reading of technical parameters in real-time. Tests operation of the electric fuel pump. Tests sensors and actuators in real time. Tests operation of the injectors and high voltage coils. Generating the graphics of engine operation. Reading the serial numbers of the injectors. Replace the injector and injector data file. Reading of temperature and voltage of the TPS. Printing or export of diagnostic data to PDF files. 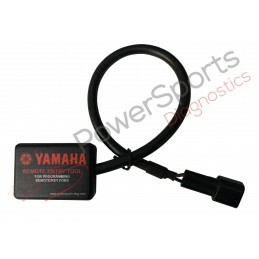 Yamaha Keyfob Remote Entry Tool is used to program Remote Security Transmitters/Keyfobs on Waverunners equipped with the Yamaha security/immobilizer system. 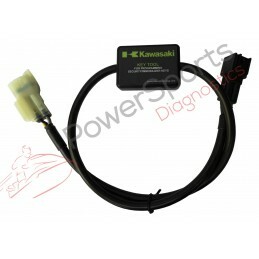 Kawasaki Key tool is used to program new security/immobilizer keys (SLO or FAST) to Kawasaki Ultra Jet Skis equipped with the security/immobilizer system.